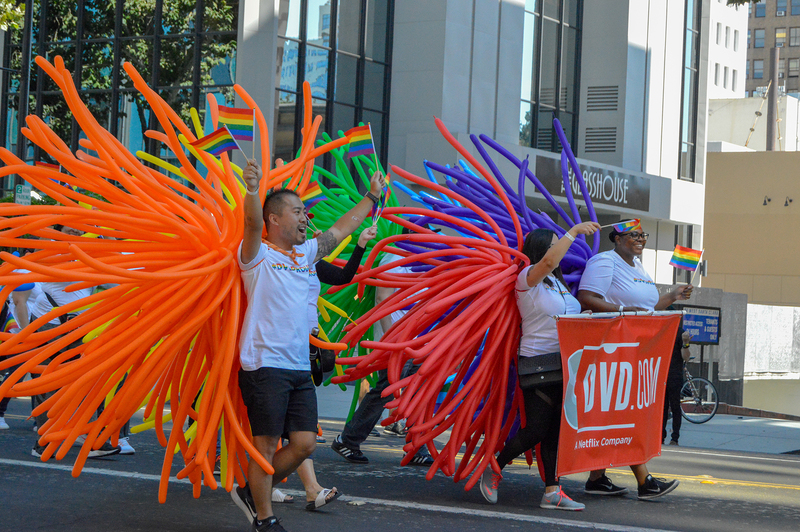 Downtown San Jose hosted the 43rd annual Silicon Valley Pride Festival and Parade last weekend. The Plaza de Cesar Chavez was filled with booths decorated with rainbow regalia. Hundreds of members of the Lesbian, Gay, Bisexual, Transgender, Queer, Intersex, Asexual (LGBTQA+) community and its allies turned out for a weekend of music and activities. Pride weekend kicked off Saturday evening with the “Trans and Friends Rally” in support of the transgender and non-binary community of the Silicon Valley. The rally drew a sizable crowd of members of the community and their allies. Several speakers and performers discussed their experiences and what allies can do to support their friends and family in the trans and non-binary community. One of the speakers included Bay Area native, trans health advocate and stand-up comedian Nori Reed. With her trademark “Not Japanese,” Reed had a short comedic set speaking of her experiences of being a transgendered woman of Korean and Caucasian descent. 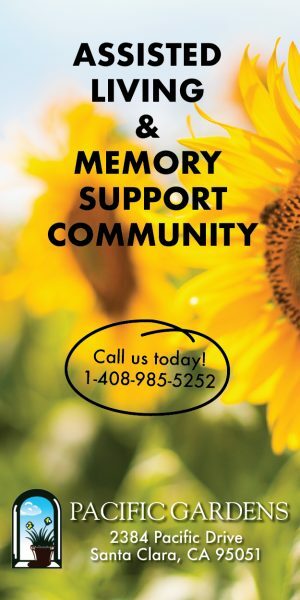 Anyone who attended the “Trans and Friends Rally” was allowed free admission to the rest of the evening’s festivities instead of paying the $5 fee. Several booths were dedicated to different organizations and companies from San Jose State University’s PRIDE Center and the Billie DeFrank Center to the Valley Transportation Authority and Groupon. Within the main festival grounds, booths similar in nature were grouped together. For technology companies including Microsoft, Amazon and Texas Instruments, there was the “High-Tech Pavilion.” The “Family Garden” included a kids area provided by the San Jose Public Library and activities by the Children’s Discovery Museum. There were also several booths selling LGBTQA+ regalia representing each identifying group as well as hand-crafted jewelry made of rainbow-colored resin. With any Pride celebration comes a big parade celebrating the LGBTQA+ community. Silicon Valley Pride’s parade stretched from Julian Street in Downtown San Jose to the edge of Plaza de Cesar Chavez. 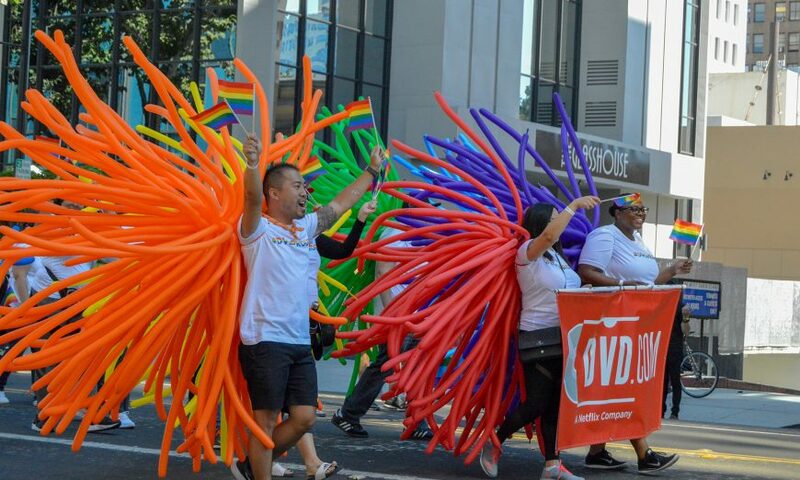 Participants dressed up in matching pride-themed rainbow shirts and often wore other rainbow regalia expressing their own pride as they marched with their organization or company. Jheremie Naval, a student volunteer from Yerba Buena High School said he wanted to help out with the Pride. “We’re all one of a kind and we all have to embrace [ourselves]” said Naval. Dozens of organizations turned out marching and dancing down the streets of Downtown including local dance group Ensamble Folclórico Colibrí and popular stream site Netflix. Colibrí’s performers donned the traditional folkloric skirts and danced the length of the parade. Later on the main stage, local drag personalities and hosts Alina Malletti Galore and Rock M. Sakura introduced a growing crowd to performances by the Silicon Valley Gay Men’s Chorus, Opera San Jose and Colibrí throughout the afternoon. The largest crowds assembled for performances by RuPaul’s Drag Race alumni Chad Michaels, Blair St. Clair and Delta Work. Silicon Valley Pride 2018 saw crowds in the thousands throughout the weekend. Drawing in attendees of all ages celebrating the ability to live as themselves as members of the LGBTQA+ community or supportive friends and family.